A Legacy of Good Service. J O’Donnell Customs Brokers was founded in 1981 by John O’Donnell. We have stood the test of time for over 30 years, continuing to adapt to the changing needs of our customers. We are one of a limited number of companies that can offer a “One Stop Shop” for all your customs, transport and Logistics. In October of 2014 we relocated and expanded to our new distribution centre. Our external overflow container yard has a 30 container capacity combined with our storage warehouse of 7000 sqm. We lease full offices suites for clients to facilitate there import and export administration, reducing over heads costs. 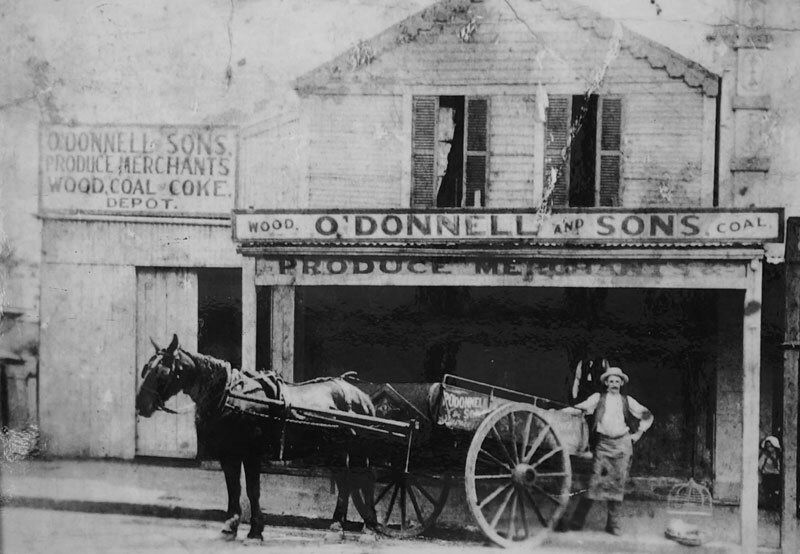 J O’Donnell Customs Brokers was founded in 1981 by John O’Donnell. We are an Australian Customs Brokerage and International Freight Forwarder with over 30 years’ experience. A One Stop freight processing facility providing client administration offices, transport and warehousing.